The waves today behind the Happy Surfing Okinawa Guest House Surf / Sup / Snorkel Camp are knee high plus and clean conditions. 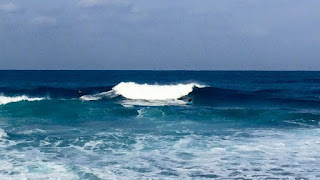 Fun waves for surfing lessons today!! 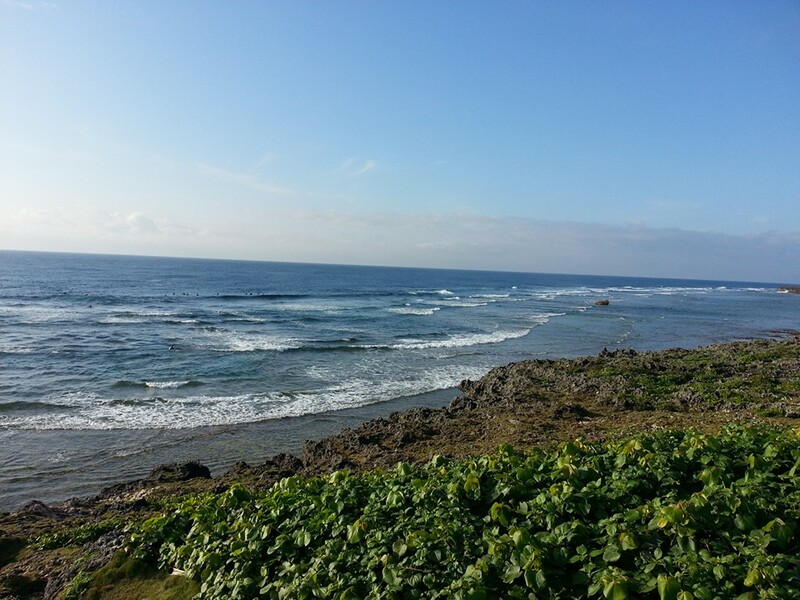 Okinawa surf report. 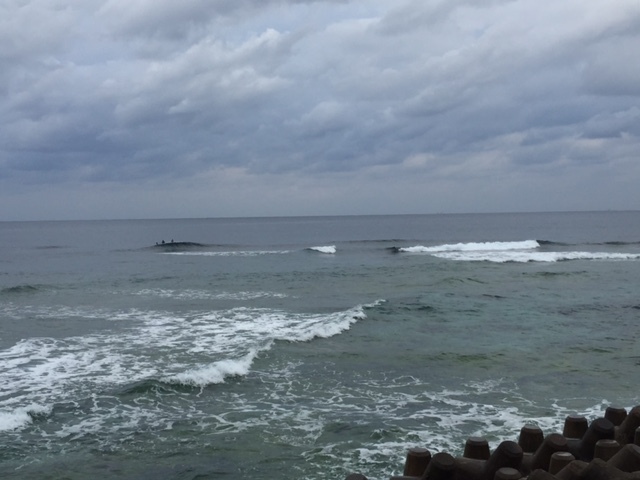 The waves today around the Happy Surfing Okinawa Guest House Surf / Sup / Snorkel Camp are waist to chest high and semi choppy conditions. Beautiful sunny day with some fun peaks to be had. Okinawa surfing lessons. 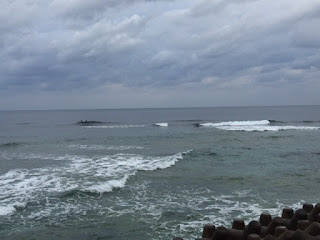 Okinawa surf report. 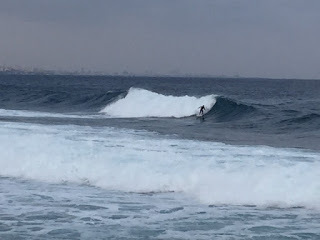 Todays waves around the Happy Surfing Okinawa Guest House Surf / Sup / Snorkel Camp are waist high and semi clean conditions. 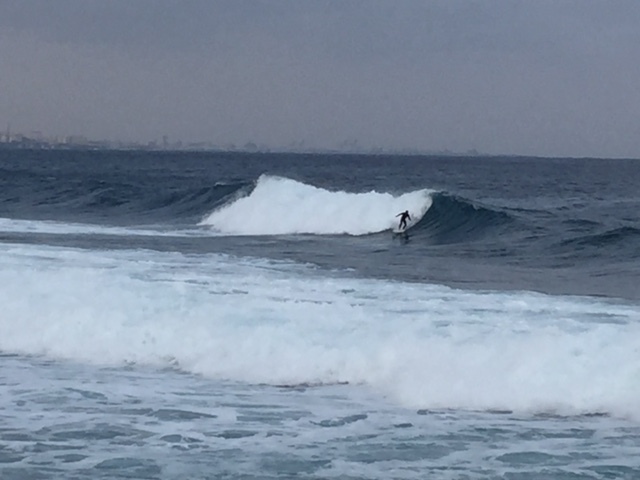 Fast dropping N. swell. 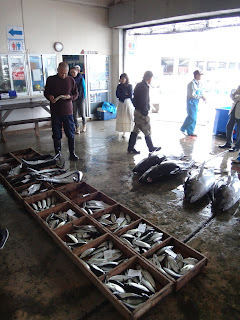 Surfing lessons Okinawa. 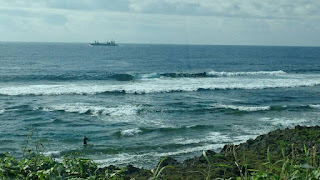 Okinawa surf report from behind and around the Happy Surfing Okinawa Guest House Surf / SUP / Snorkel Camp. 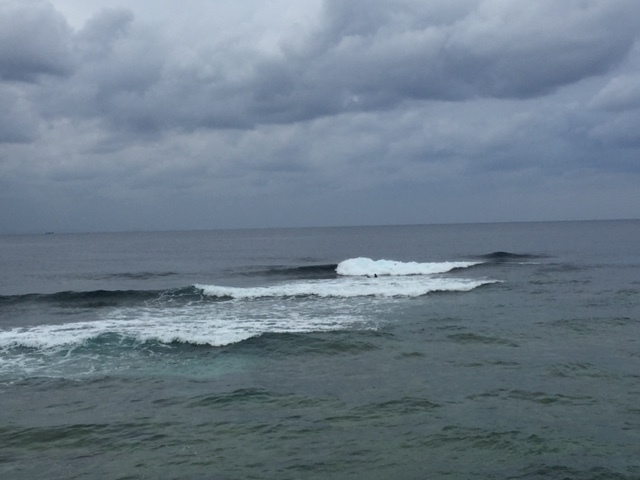 Waves on the inside reef are knee to waist high and outside reef chest to head high. Clean conditions! Look for the winds to improve tomorrow. 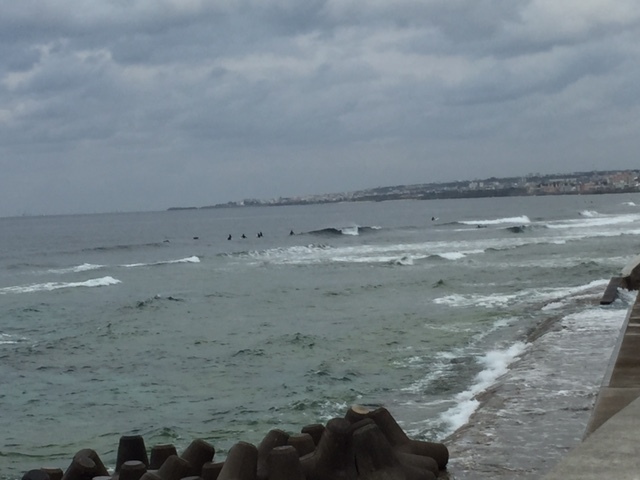 Looking great for surfing lessons!! 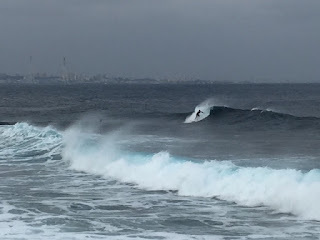 Okinawa surf report. 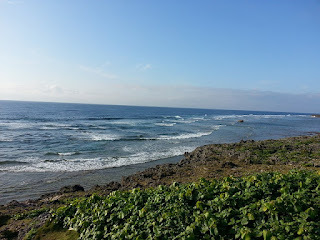 Happy Surfing Okinawa Guest House Surf / Sup / Snorkel Camp. 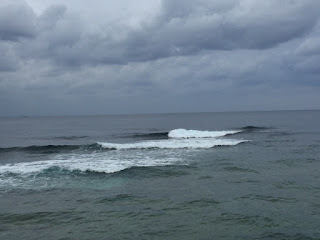 Waves today are waist to chest high and windy choppy conditions. 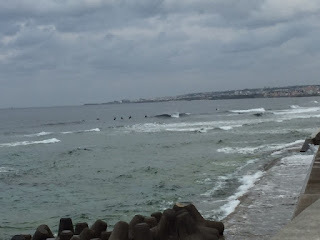 Most inside reef protected and good for surfing lessons. Look for bigger size and improving wind conditions tomorrow. Okinawa surf report. 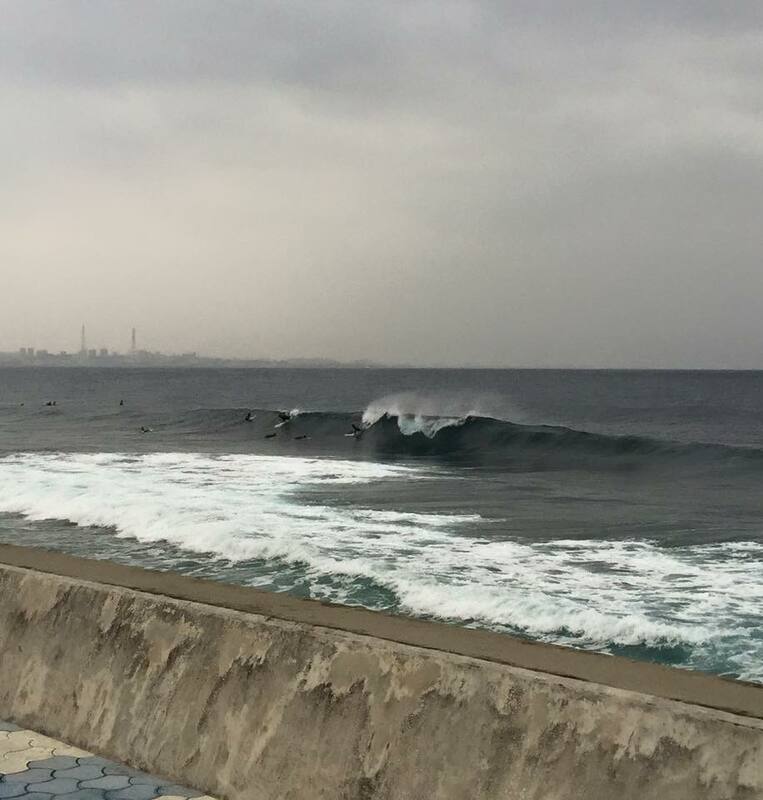 The waves today around the Happy Surfing Okinawa Guest House Surf / Sup / Snorkel Camp are chest to head high this am and perfect conditions. 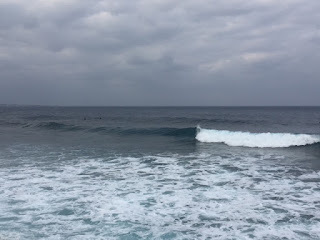 Pm update dropping swell with still clean conditions great for surf school!! 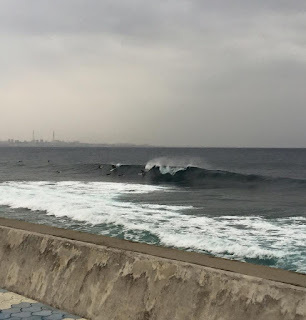 Okinawa surf report. The waves today behind the Happy Surfing Okinawa Guest House Surf / Sup / Snorkel Camp are knee to waist high on the inside reef and chest high on the outside reef and clean conditions. Other spots seeing wave of over head.